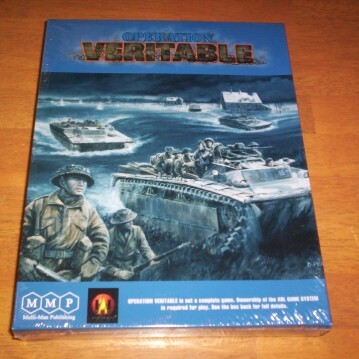 MMP’s second “historical study,” Operation Veritable (OVHS) portrays fighting between German and Canadians (making their HASL debut) in the Reichswald forest in February-March 1945. It continues the trend of naming HS modules after uninspiring operational plans. OVHS represents a significant improvement over Operation Watchtower. 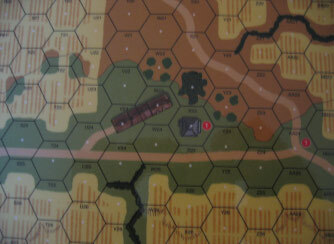 The map is both more manageable in size and more attractive, while the farmland terrain depicted had not previously been seen in a historical module; this terrain also gives the module’s campaign game a rather unique feel and is a refreshing alternative to Red Barricades. 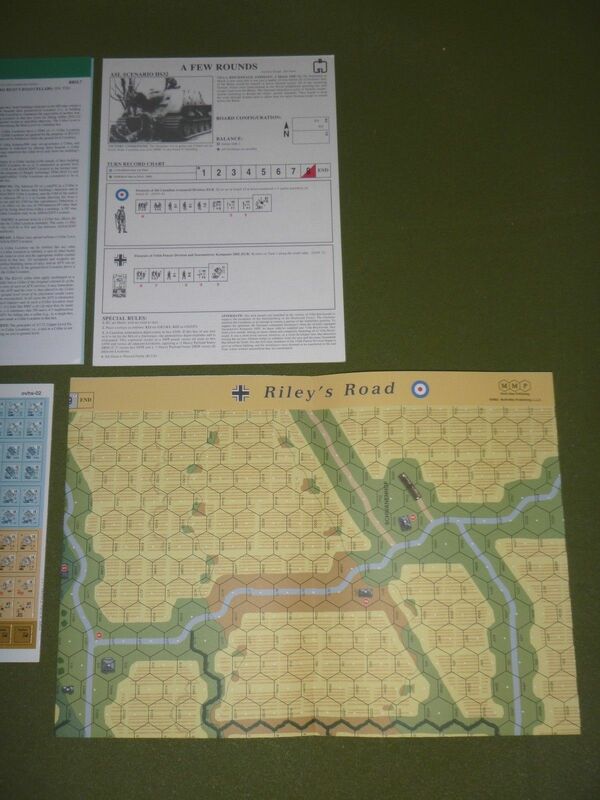 OVHS also continues the inexplicable trend introduced in Operation Watchtower of giving the map a different name (in this case, Riley’s Road) from the game itself. 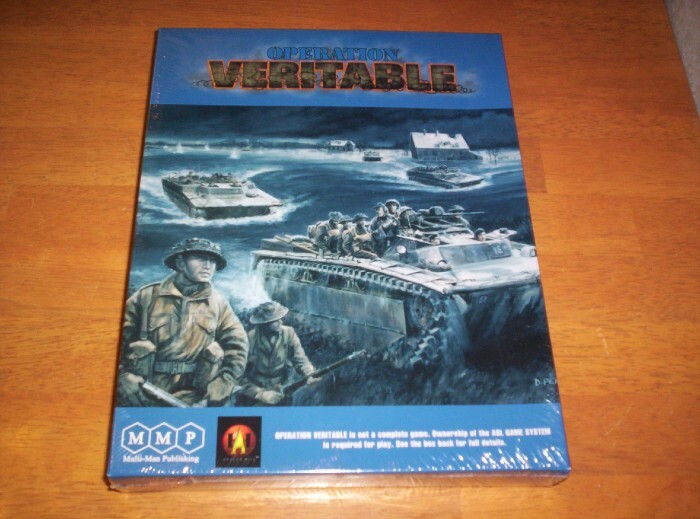 The late war setting insures lots of interesting toys for all sides, while the non-historical-map scenarios include the very inventive HS17 (Water Foul), which does not even use a map! 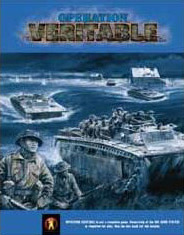 Instead, it uses overlays to recreate the flooded terrain in which the action too place. 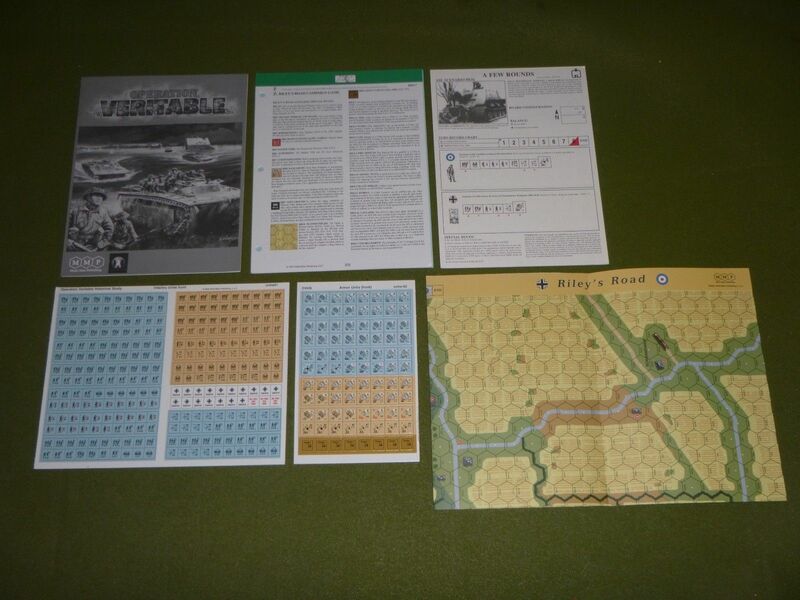 Probably the most popular scenario in the module is HS32 (A Few Rounds), which uses Sturmtigers. HS23, alluded to above, is a DASL scenario, as is HS30 (The Good Shepherd). 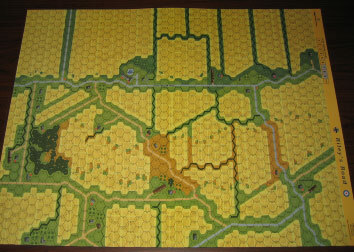 Only five scenarios use the historical map, the others use geoboards (or overlays). There is no large scenario that uses the whole map. One drawback to OVHS is that some of the 16 scenarios are quite unbalanced–most noticeably HS18 (To the Matter Born), HS20 (Married Up), HS23 (Tussle at Tomashof), and HS24 (Tickling the Ivories). The campaign game is also a bit hard on the British. Overall, though, it is a worthy purchase. 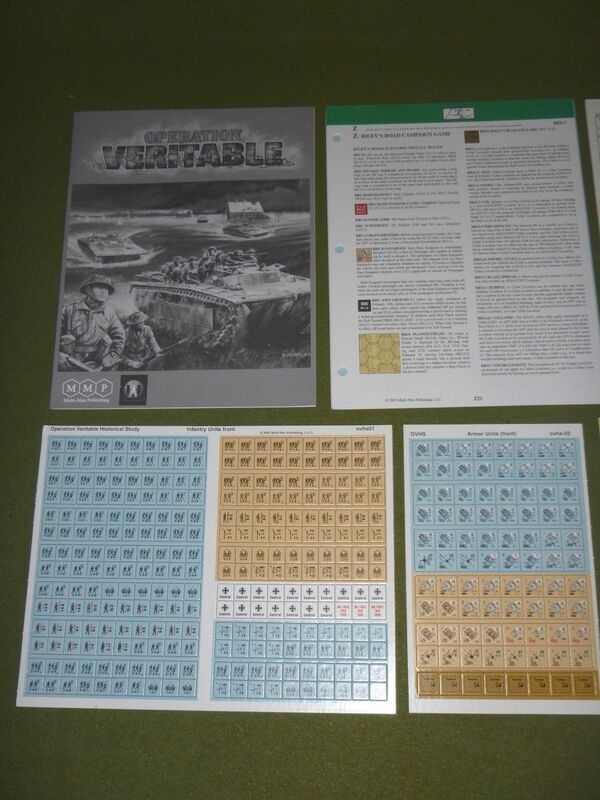 2016 update: Another Operation Veritable scenario appeared in ASL Journal #11: HS33 (Down on the Farm).